Women love bracelets…and we are pretty fond of watches, as well. Leave it to Movado to combine the two and create a stunning collection of bracelet watches. The Movado Ono Collection really marries the best of both looks. The Ono watches offer delicately sized circular dials in a variety of styles. 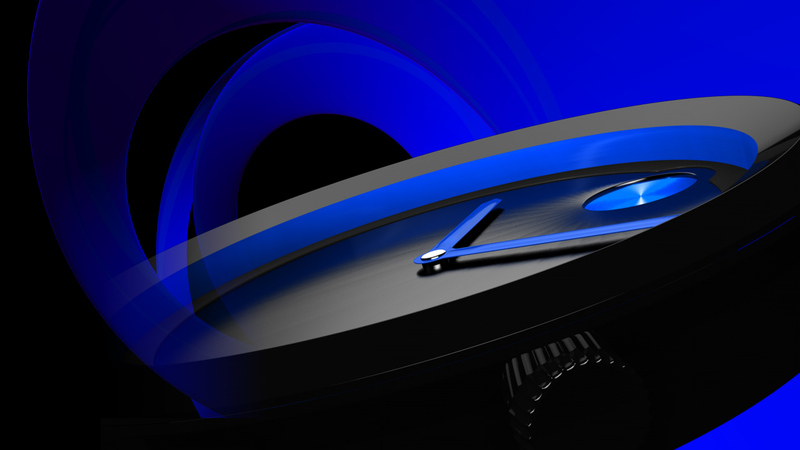 All of the dials are clean and sleek, featuring nothing but the hour hands and that signature Movado “Dot”. The circle motif, which starts at the dial, is mimicked throughout the bracelet design. 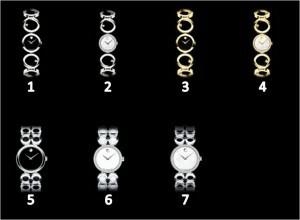 Movado’s Ono Collection of bracelet watches were inspired by the iconic Museum dial, but take on a whole new feel. These watches are much more contemporary and modern. They have sophistication and style. The Ono bracelet watches are accented by crystals that may be surrounding the face or might just be hanging out at random spots on the bracelet loops. The Ono watches are presented with either a singular circular bracelet design or a double. They come in stainless-steel and plated 18 carat gold. They feature black, white, or Mother-of-Pearl dials and are all run by Swiss Quartz movements. 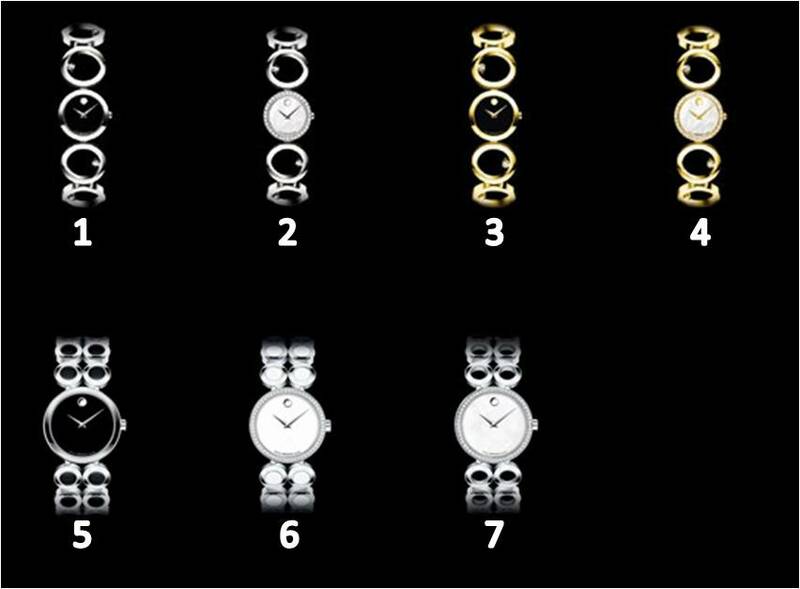 The Movado Ono Bracelet Watch collection offers a different perspective on the fashion watch. Try one on today!